Today we were filming with one of our regular clients but in a building we’d not worked in before. As usual we got all the kit through reception and then up to the floor we need to be on. We had to laugh as we walked through to the meeting room we were filming in. 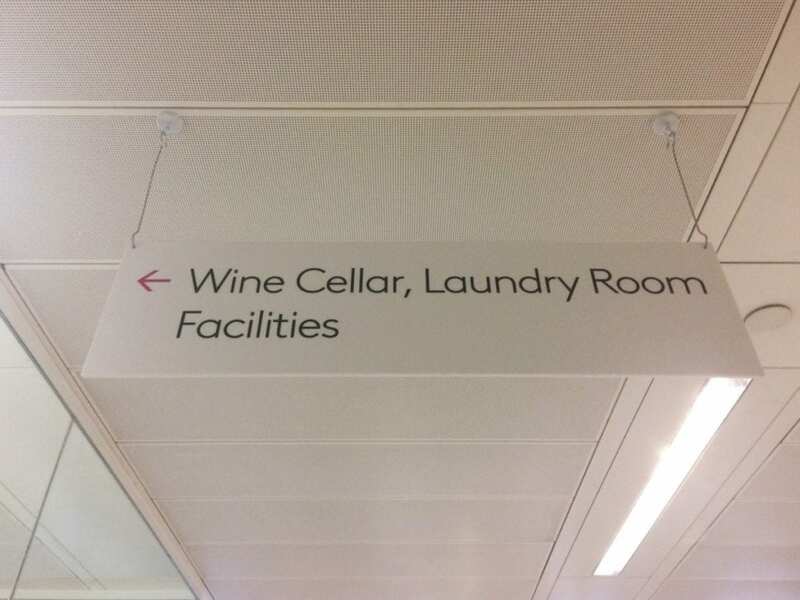 Each is named after different rooms in the house; the lounge, the kitchen, the laundry and of course the wine cellar! We thought this was quite a novel and fun way to name your meeting rooms!